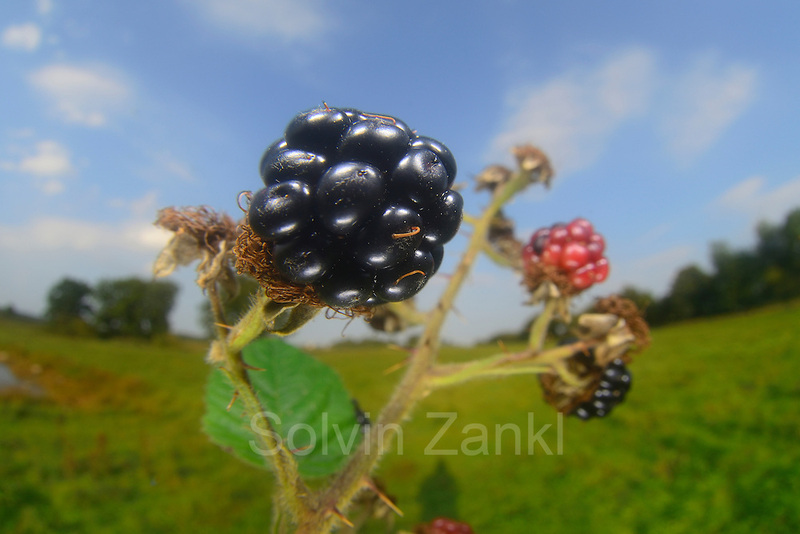 Rubus, blackberry, bramble (Rubus sectio Rubus) (Rubus fruticosus agg.) | Echte Brombeere (Rubus sectio Rubus) (Rubus fruticosus agg.) Früchte, Rubus fruticosus agg.